At Magnum Contracting Group, our East Hills roofing contractors and remodeling experts are here to help you with all you home improvement efforts. We have the knowledge, skill, and experience necessary to provide you with the most exceptional services. Our professionals will work their hardest to achieve all of your unique needs and goals. We are honored by the fact that so many residents have trusted us with their homes over the years. When you hire our roofers and remodeling contractors, we will honor your trust by treating your property as if it were our own. In this way, our team can ensure that we provide you with the highest quality services possible. 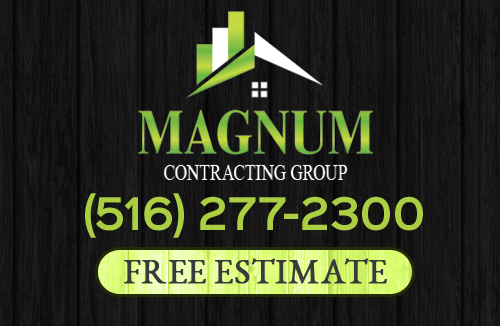 For East Hills roofing contractors and remodeling specialists dedicated to excellence, call Magnum Contracting Group today. Our team is ready to assist you in any way that we can. From roof repairs to kitchen remodeling, we handle it all. We would be excited to schedule your appointment today. When your roof is damaged, it is essential for you to call a professionally licensed roofing replacement contractor as soon as possible. Once water begins to leak into your home, the damage will begin to occur at an even higher pace. 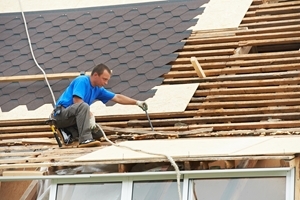 The longer you wait, the more costly the inevitable roof repairs in East Hills, NY will be. At Magnum Contracting Group, our East Hills roof repair contractors can help you with any and all of your problems. From identifying minor leaks to complete roof replacements, our team is ready for the task. In all of our repair services, we will work our hardest to provide you with long term solutions. The kitchen is the heart of your home. It is where you and your family gather after a long day at work and school. You prepare holiday meals in the living space. As such, your kitchen should be custom designed to how you use it. Our East Hills remodeling contractors can totally transform your kitchen for you. We install flooring, cabinets, countertops, appliances, fixtures, backsplashes, and more. Throughout your entire kitchen remodeling project, our team will work their hardest to make your vision become a reality. If you are looking for a professional East Hills roofing contractor then please call 516-277-2300 or complete our online request form.